Africa Expo and Fair is an annual international forum focused on the building of African-Hungarian relations, presenting business and cooperation opportunities, and boosting partnerships between African and Hungarian stakeholders. 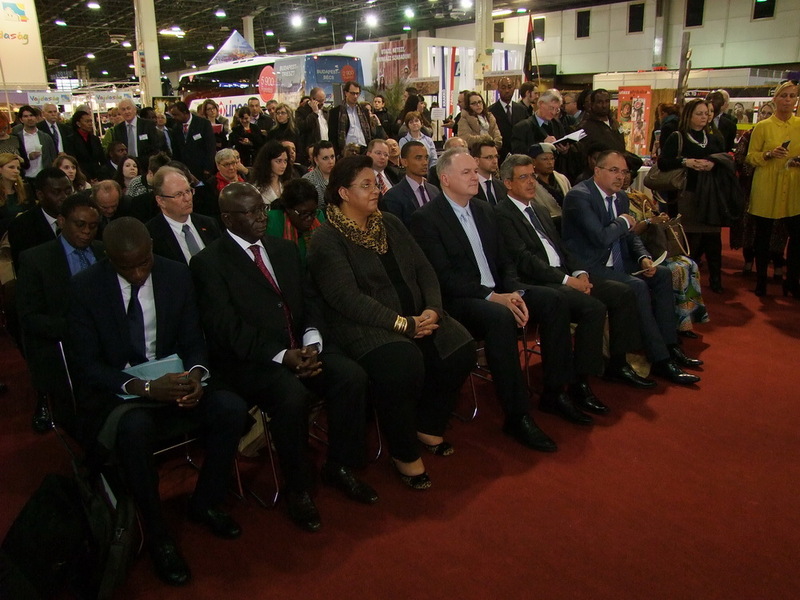 The first seveneditions (2011,2012,2014,2015, 2016 and 2017) of Africa Expo attracted nearly 290.000 visitors and 158 exhibitors from 26 African countries. The 8. Africa Expo and Fair (21-24 February 2019) as co-event of Travel Show at HUNGEXPO Budapest Fair Center with 45.000 visitors offers excellent conditions for its exhibitors to promote African countries, companies and organisations, to boost business and investment opportunities, to sell products and services and to expand networks. Africa Expo and Fair is a marketplace for Africa related stakeholders hungry for businesses, partnerships and innovative solutions in Afirca. The expo presents a lucrative opportunity for the exhibitors to meet new customers and to grow their partner and client base in Africa and in Hungary. The exhibition hosts local and global companies and attended by decision makers from across Africa, from a variety of key industries. With quality and quantity of visitors in attendance, exhibiting gives you brand exposure. Economic growth is still dynamic in Africa. Expectations estimate 4,4 % GDP growth and consider West and East African countries as leaders of this development. At the same time, African countries show increased interest towards new markets such as Central - Europe. On the other hand, Hungary's South opening strategy with it's reinforced efforts to revitalize diplomatic, economic and cultural ties with Africa offers an excellent era for gaining business in Africa. The Africa Expo and Fair is a non-profit initiative. 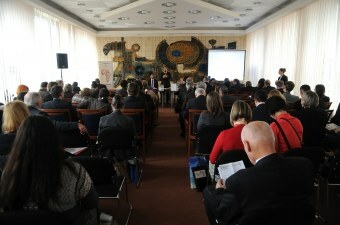 It is organized by Culturafrica Foundation, a Hungarian NGO working on the promotion of Africa in Europe. The idea of the Africa Expo and Fair was born in 2011. Since then, 7 successful expos have been organized (2011, 2013, 2014, 2015, 2016, and 2018 2017) in partnership with the Ministry for Foreign Affairs of Hungary, the Ministry for National Economy, the African-Hungarian Union, the Africa Research Center of Pécs University and other stakeholders.